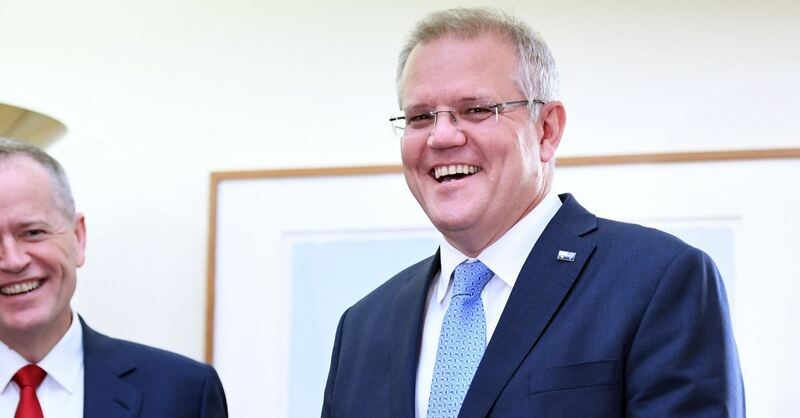 After mentioning the possible embassy move earlier this year, Australian Prime Minister Scott Morrison is preparing to formally recognize Jerusalem as the capital of Israel on Wednesday. Reportedly, the decision was only passed by Morrison’s cabinet members after extensive conversation. Additionally, the parties involved agreed that the move would happen at a later date because it would cost an estimated $200 million. The Times of Israel reports that a source confirmed to them that a temporary consular office will be established in Jerusalem until the country is ready to pay for the hefty fee for relocation. The decision is expected to be announced Wednesday during the Council of Australian Governments meeting. Specific details on the move have not yet been divulged and it is not clear at this time if the government plans to recognize Jerusalem as a whole as Israel’s capital, or just West Jerusalem, which has been Israeli ground for the entirety of the country’s existence.